Beautiful Creative Multi-Purpose of business brochure design. 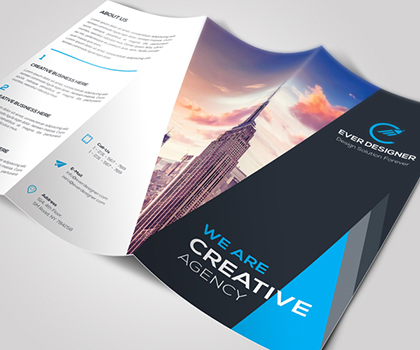 In this collection we are gathered only high-quality and high functionality corporate brochure design templates for your business, portfolio or personal. Stylish vintage barber shop logo templates free download psd, This stylish vector logos are best for hair salons, barber shops and men’s beauty parlor businesses. All logos / badges are available in PSD with 100% re-sizable, text editable, full layered, full vector (PSD – Vector Smart Object) and black and white versions. Both for commercial and non-commercial useage. Top quality free Blogger templates with great functionality – extremely easy to customize! 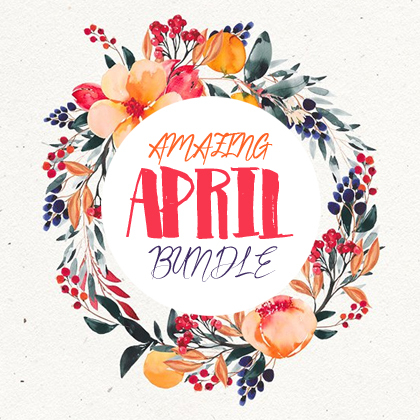 Plus template design tutorials, blogging tips, and monetizing.